Michelle Lamont joined the Boys & Girls Clubs team as Unit Director for the Columbia Cohort in February 2017. In 2019 she became the Area Director North, serving Marvin Wright Elementary School, Spring Hill Elementary School, Spring Hill Middle School, Battle Creek Elementary School, and Battle Creek Middle School. Prior to joining the Movement, Michelle lived most of her life in the Philadelphia, PA area working in the corporate world while gaining her Bachelors Degree in Business with a concentration in Management. She spent much of her late teen years and 20s working with kids as a camp counselor, serving in her church nursery, and volunteering in her community schools. Michelle and her family relocated to Middle Tennessee in 2014 and quickly knew they’d found a home in the Maury County community. 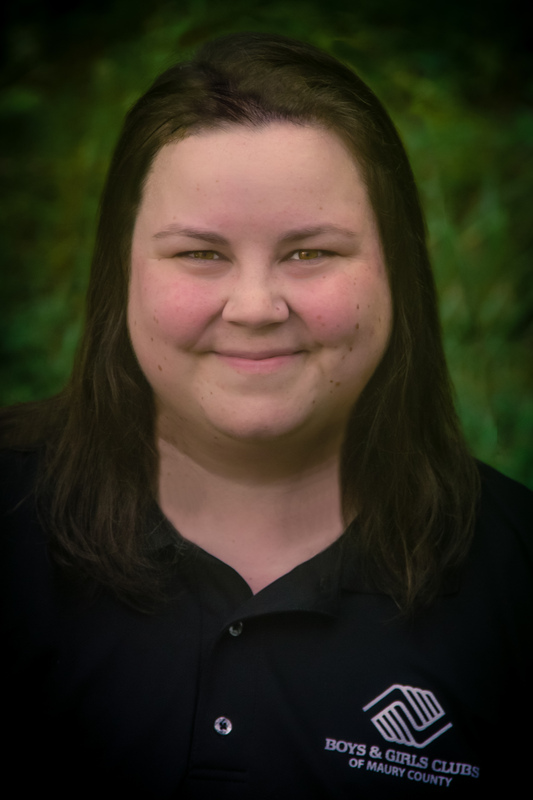 Michelle serves as a Women’s Ministry Leader and Connections Coordinator as an active member of Hampshire First Baptist Church. She enjoys photography, swimming, reading, and most of all spending time with her family. Michelle is married to Ed Lamont and together they have two children, Savannah and Mia.